Almost every night when I walk out with my dog, I use the flashlight of my iPhone that helps me locate – Anything I could leave behind during my return if I didn’t have the flashlight. But I’m lucky enough as I’ve got flashlight. 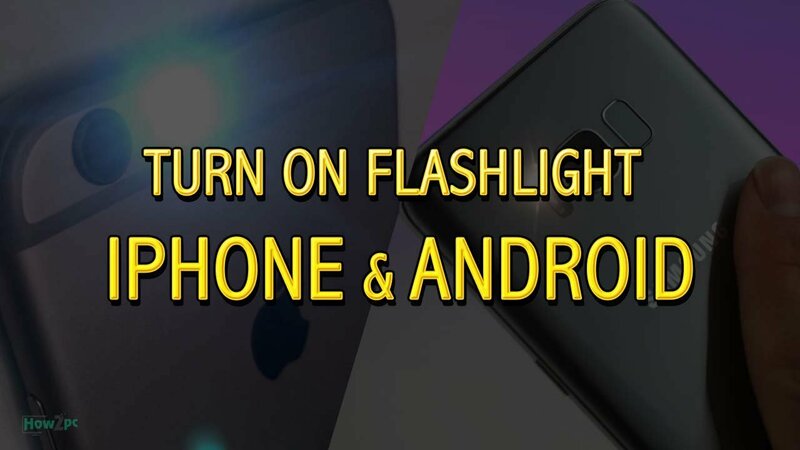 How to turn on flashlight on the iPhone? To turn on flashlight on iphone, I just slide my finger up to open the Control Center, and then press the flashlight icon to turn it on and off. 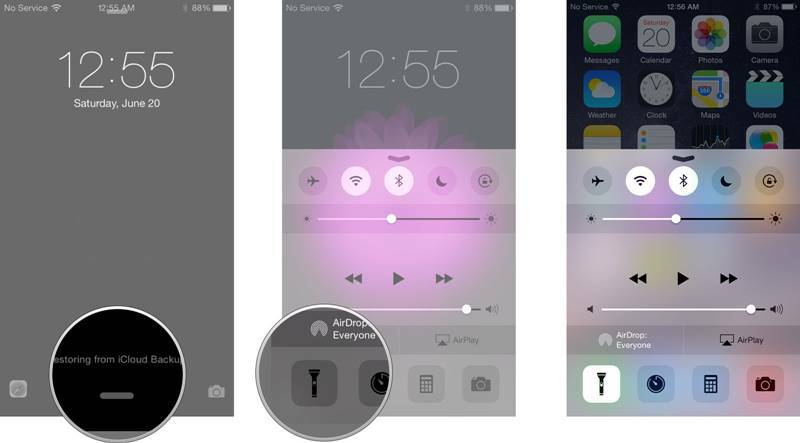 Have you already tried the flashlight on your iPhone? Maybe you think that it is not something essential in a device until you need it! And believe me, if you have not needed it yet, at some point you will do it and you will think it was good that I had it so close! Turning it on and off is easy and quick from the Control Center, but I want to show you a quicker way to turn it off. Open the Control Center (you know, by sliding your finger up and down the screen) from the lock screen and press on the flashlight. Then, with the screen locked, click on the Camera icon by sliding your finger from the bottom to the top. You’ll see how it shuts itself off without having to go to the Control Center. 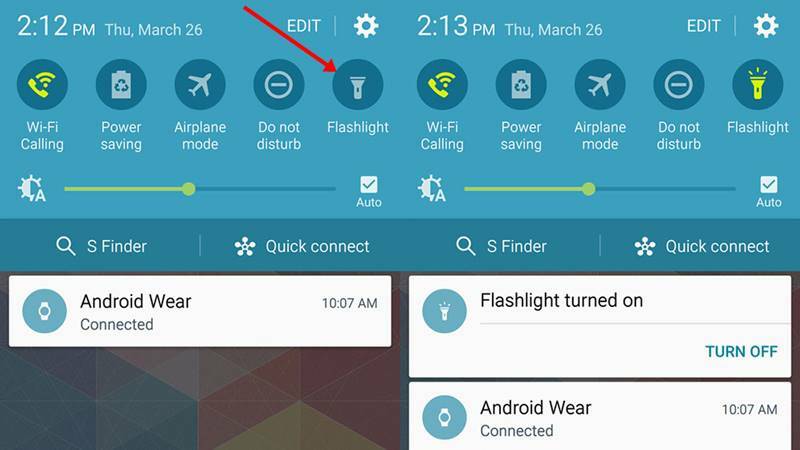 Google has a flashlight toggle along with Android 5.0 Lollipop that you can find in the quick setting. If you want to get the benefit of it, just pull down the notification bar. And you’ll see the toggle, and then press on it. Instantly, the flashlight would be turned on. Finishing your necessary work, you can turn the light off in the same way. Step 2: now look for toggle and click on it to turn your flashlight. You can also accomplish this work if you have an installed flashlight app in your cell phone device. Don’t you have any? If so, don’t worry because you can easily download it from Google Play. The good thing is that most of the apps are free and you will have plenty of option where you can choose what you like. Shake Flashlight could be a good option for you. Don’t worry because it’s free and really easy to use. Now what you have to do is—go to play store and download it in your cellphone. Once you’ve downloaded it and the device is ready, just slightly shake the device to turn your flashlight mode on. 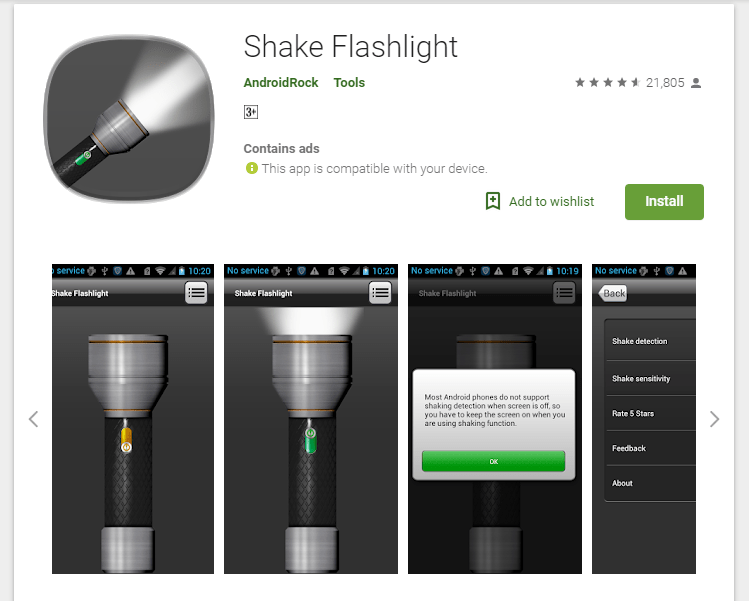 Step 1: Start downloading Shake Flashlight in your android phone. Step 2: Now open the app after installing it. Step 3: Just slightly shake your device to turn on the flashlight. 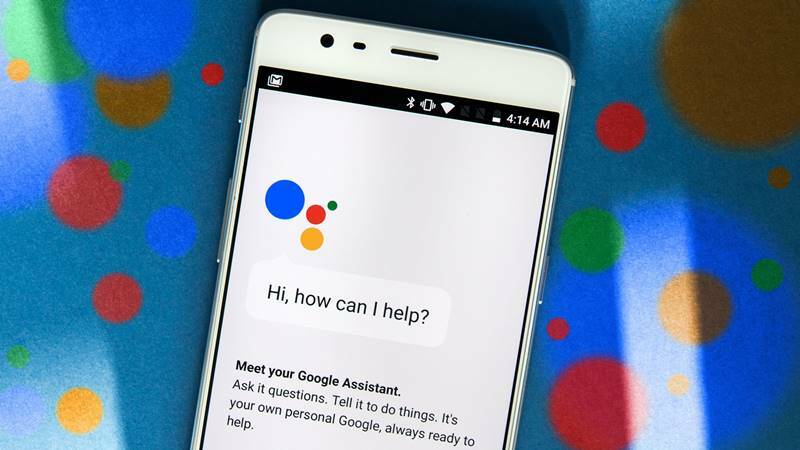 Google assistant is a wonderful app for the smartphone that allows you to interact with your Android phone using voice commands. It’s found on all kinds of smartphones. Besides, it’s so smart to play the music that you look for. And it will also give you the weather update, obviously the facility of turning on the flashlight. If you find saying something like that is really weird, writing on Assistant can be an alternative for you. Step 1: Press the home button for a while to start the Google Assistant. If you have an OnePlus device, the way of flashlight turning is so easy and fast. Now what you need to do is just draw V letter on your screen with a finger while it is turned off. Keep in mind, before doing it, you need to enable and you can do if you go to setting menu. Step 3: Activate the “Toggle flashlight” icon. 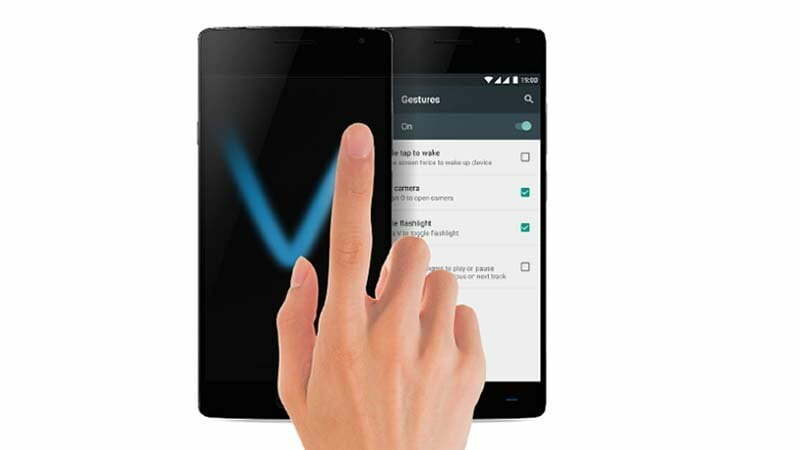 Step 4: Once it’s activated, draw V letter on the screen through a finger while it is turned off. If you want to turn on your flashlight with volume button, you have to install the Torchie – Volume Button Torch. Torchie is one of those apps, safe to install and light, which allows you to turn on the flashlight even when the screen is off. To activate the flashlight, you just have to press the volume up and down button on the phone at the same time (you can press in between them). Optionally you can turn on the flash from the same application. Like other flashlight applications, Torchie’s installation permissions are acceptable. Since it does not connect to the internet, there is no risk of diverting private information from the device. The battery consumption of Torchie can be high if you configure the app to work with the screen off, but you have an option that disables the app after a certain period of time. It is not practical, but it is the only way to reduce battery expenditure when the screen is in that state. The only drawback I have had with Torchie is the fact that sometimes the flashlight is activated accidentally when you will try to raise or lower the volume of the cell phone (when listening to music, for example). I hope that this behavior is unique to my phone, as it is quite annoying and terrible that the flashlight stays on and you do not realize it, due to the high battery consumption that this implies. Other alternatives to Torchie you can try are the ClickLight applications, which allow you to turn on and off the flashlight with the power button, QuickClick allows you to program the volume buttons for different actions (including activating the flashlight), and the application Xposed Torch (Root + Xposed), which activates and deactivates the flashlight with the volume up and down button respectively. Next articleLibreoffice vs Openoffice: What’s the Difference?